Live casino gaming is about as realistic as you’re going to find online at the moment. The opportunity to play over a video stream, with a real-to-life human dealer taking control of the game is much in demand. Some casino software providers and casinos themselves have chosen to specialise in this sector of the online gambling world. They arguably make the best games and places to play. If you were thinking of joining a live casino site and playing live dealer games, what should you keep an eye out for? 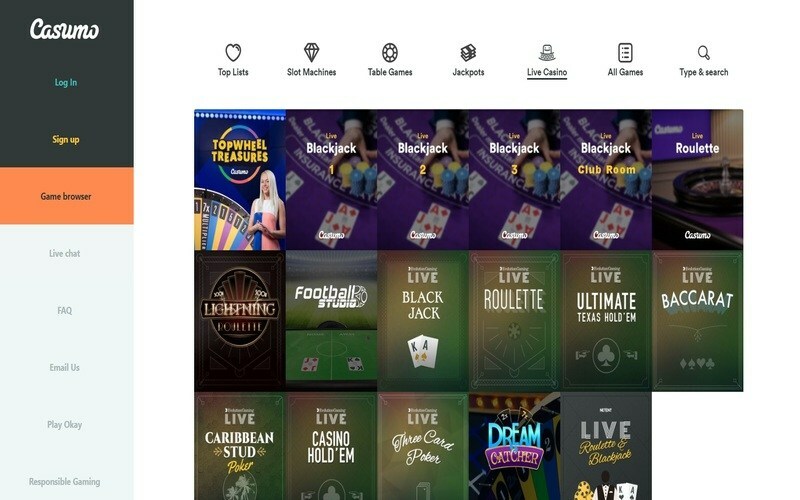 What Games Can I Play at a Live Casino site? First and foremost, one should look at the games a live casino can offer. The best developers to produce live dealer software include Evolution Gaming, Netent Live and Extreme Gaming. Evolution are considered the kingpins in this genre of casino gaming and solely focus on these types of titles. Moreover, they offer mobile-friendly games, too. Of course, the range of games, as well as the variants and number of tables you can choose from (each with different table limits) varies from casino to casino. There are two major types of live casinos. There are those online casinos which offer live casino games, and there are those which positively specialize in them. Any online casino can choose to offer live dealer titles to their players, and these are often neatly tucked away in a separate section of their casino site. However, the range of games tends to be limited, and the promotions you can claim may not be specific to live games. The live casinos which specialize in such games can offer you so much more. These sites have a far greater range of games (and may only offer live games, although this is rare) often from several different providers. 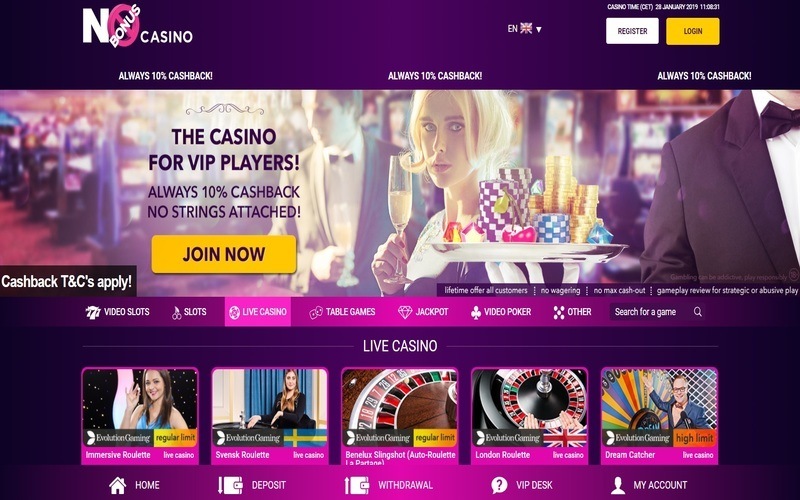 They will also have bonuses and promos tailor-made for live dealer games. If you are thinking of getting started at a live casino, there are a few things you should keep an eye out for. Firstly, you’re going to want to make sure that the casino offers excellent security and support and is well-licensed. The age of a casino may also matter, as the older, more experienced casinos may very well be the more secure. Players may also wish to check out the first deposit bonuses they can claim at casinos. Ideally, you are looking for a casino which has a welcome bonus which can be used on live casino games, too, not just RNG-based games. 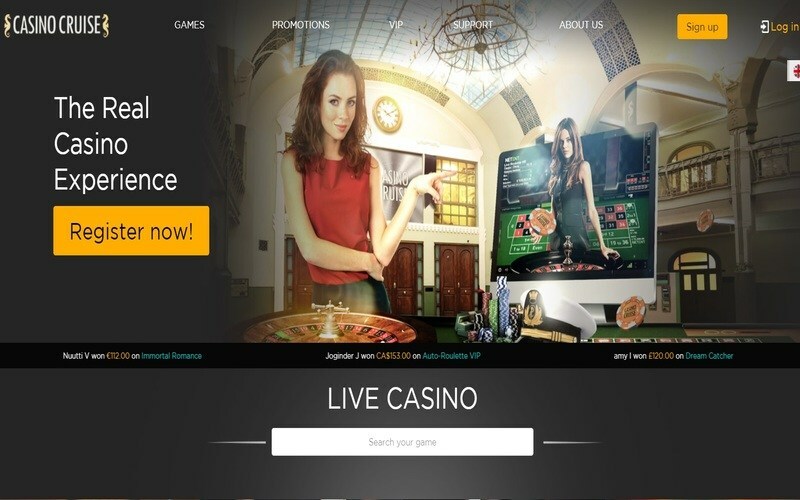 Lastly, the more extensive the collection of live casino games a site has, the better your experience will be. You’ll want to find a domain which has lots of different variants of the same games, and preferably from many different software providers. To help get you started, Tunf has compiled a great selection of live casinos on this page. 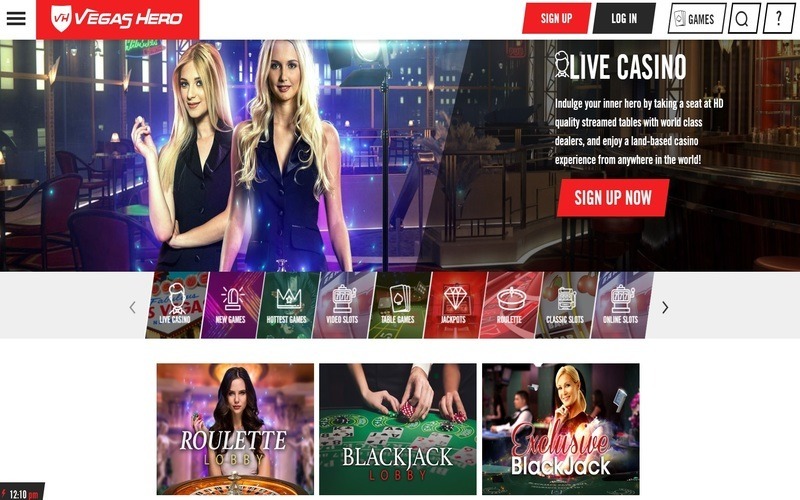 Any one of the casinos featured in this list could do a job for you, and each has their own advantages and perks which might make them the ideal live casino site for you. Moreover, all of these casinos come highly recommended and are safe and secure to play at.